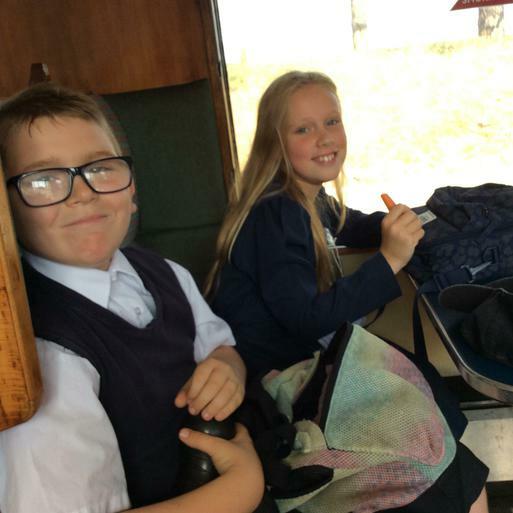 Welcome back to the start of a new term and the beginnings of posting the wonderful things our pupils get to participate in ouside of the classroom. 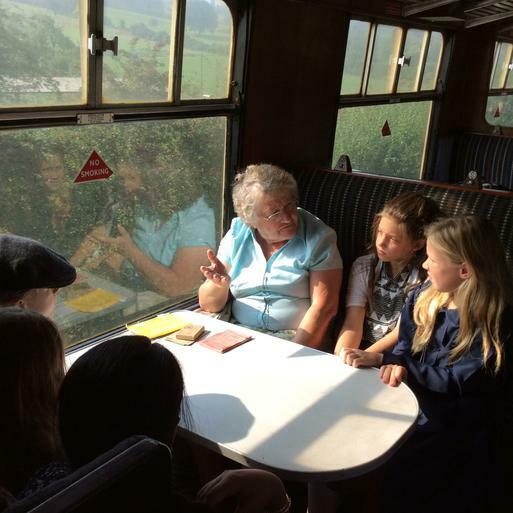 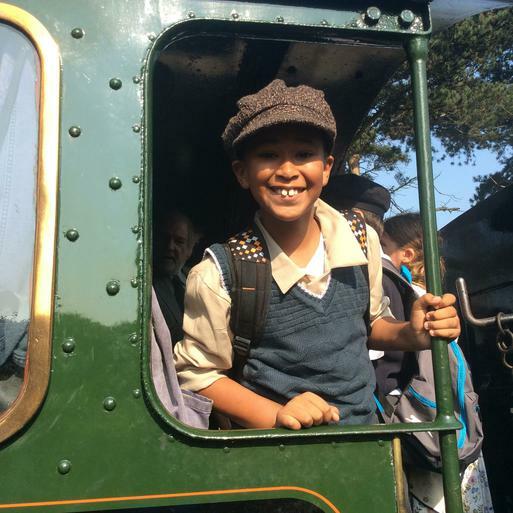 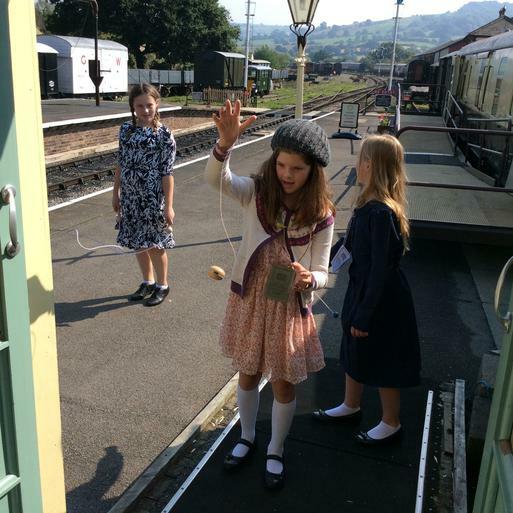 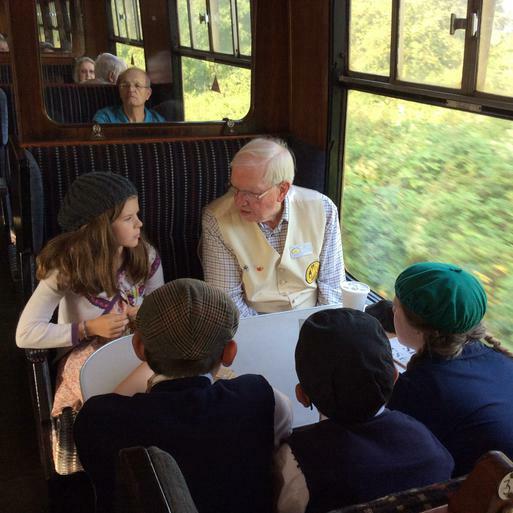 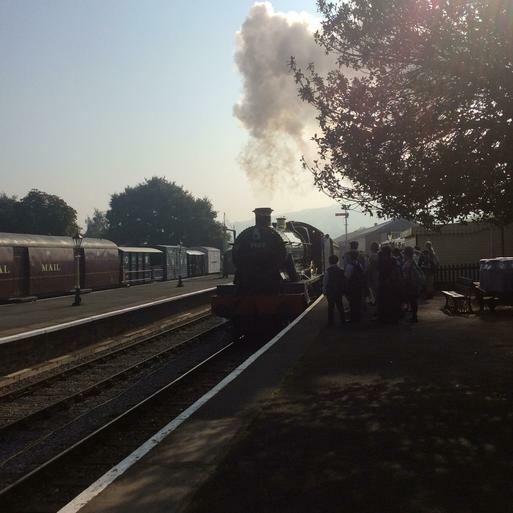 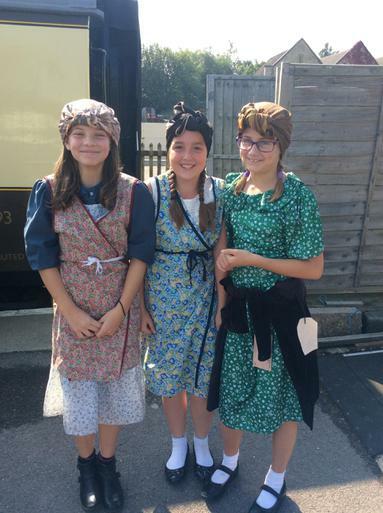 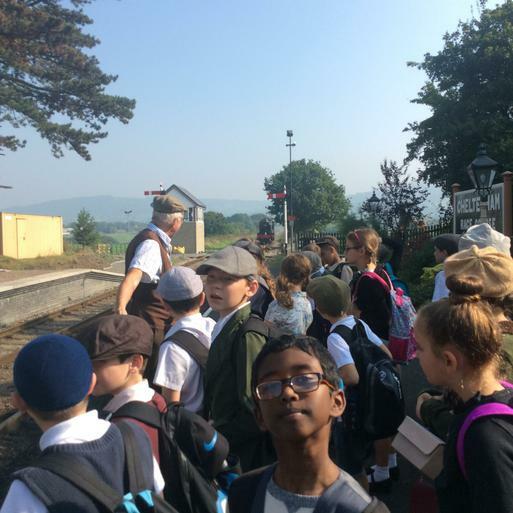 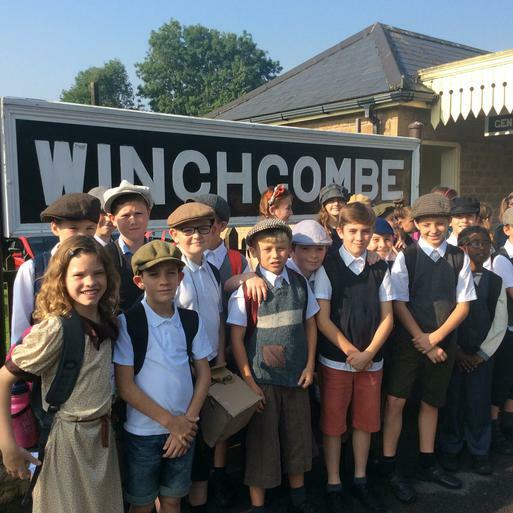 First up this term are the year 6 and their visit to The Great Western Railway in Toddington, Gloucestershire. 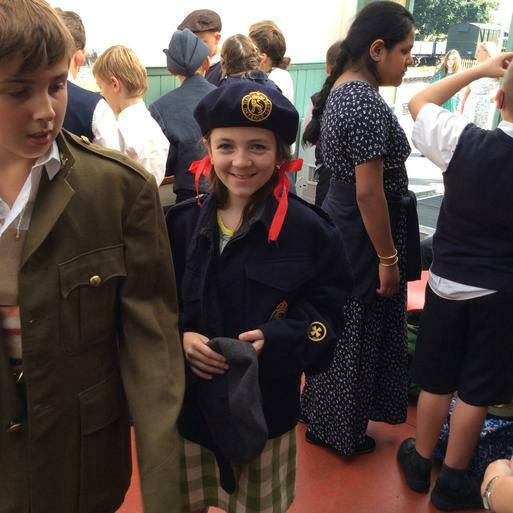 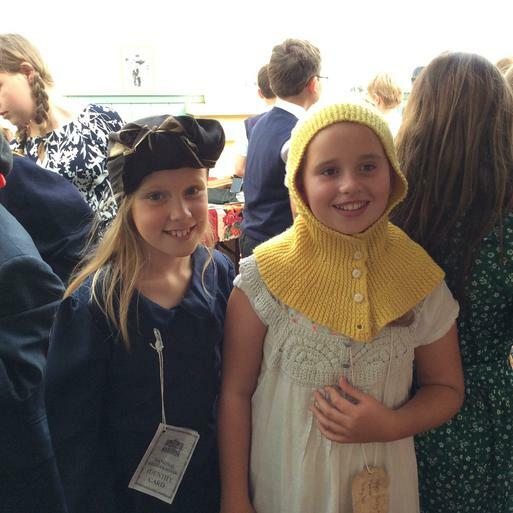 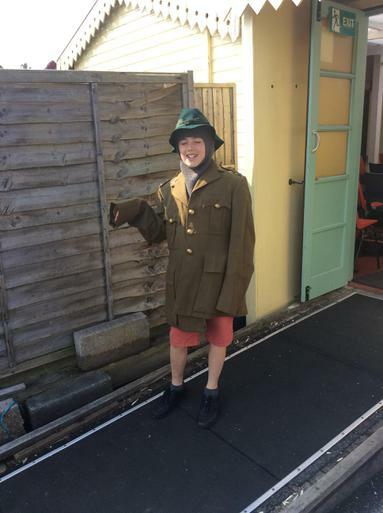 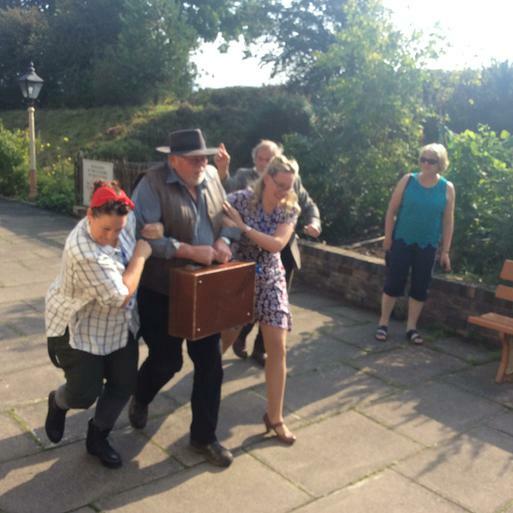 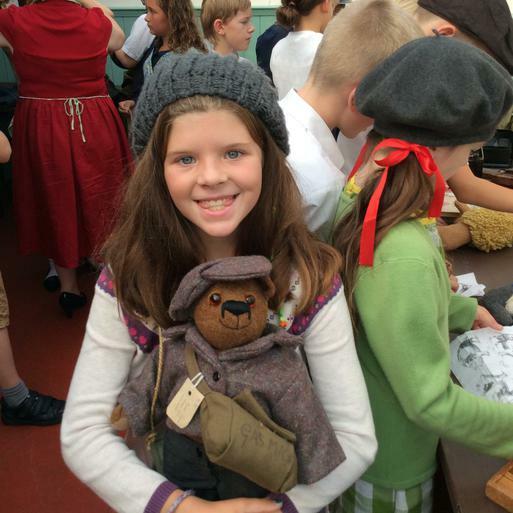 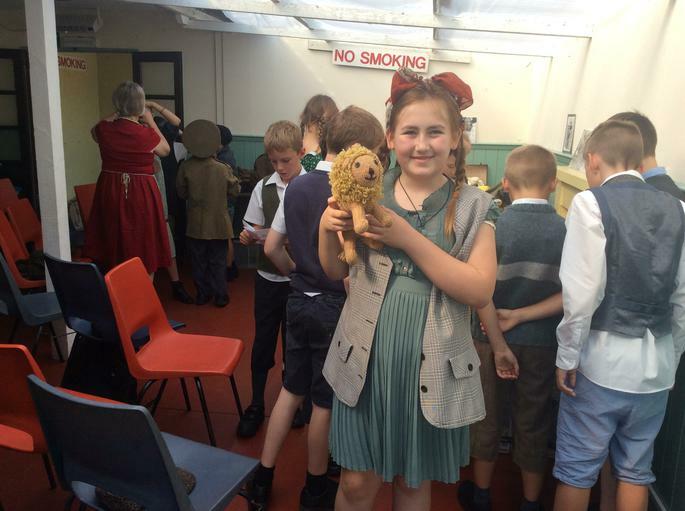 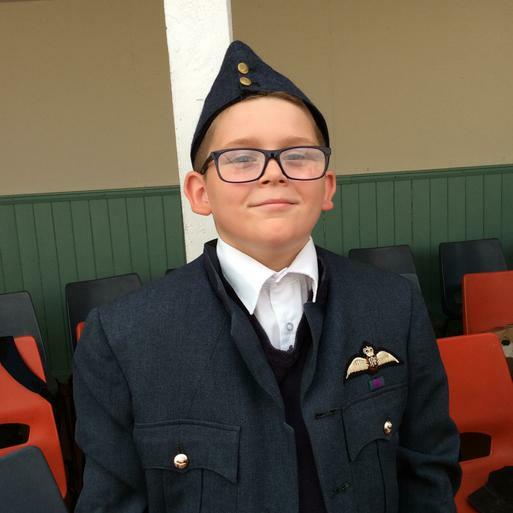 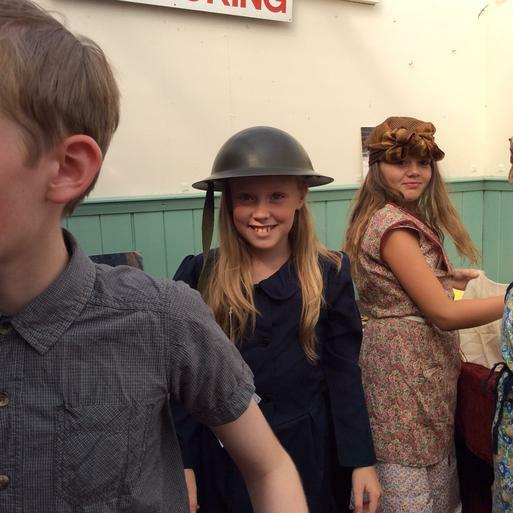 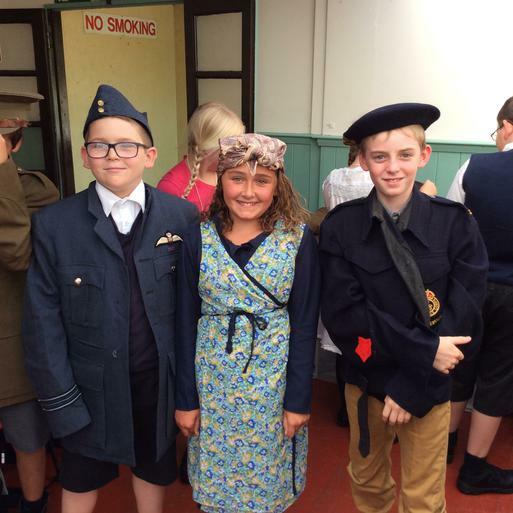 All pupils and staff dressed in authentic dress where they got to sample the real WWll air raid shelters and the like. 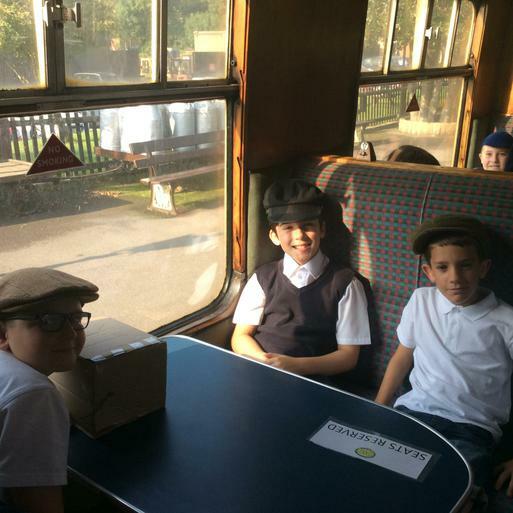 "Its was loads of fun," said George, "scary, but fun!"